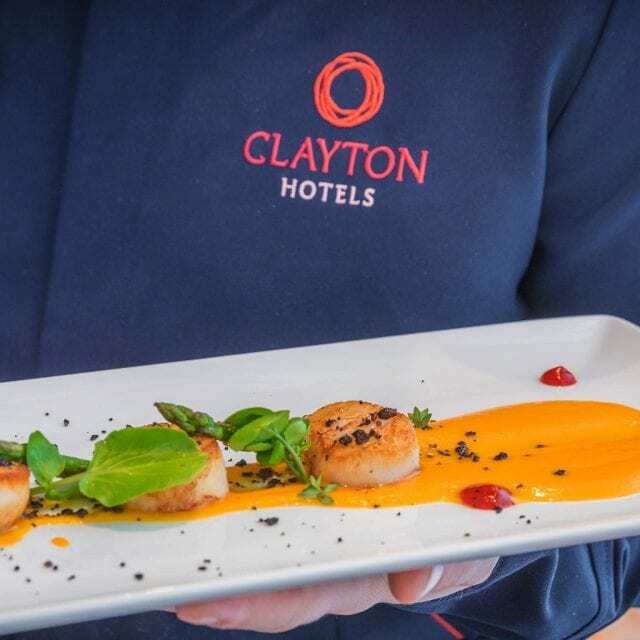 For delicious dining, look no further than Clayton Hotel Galway. 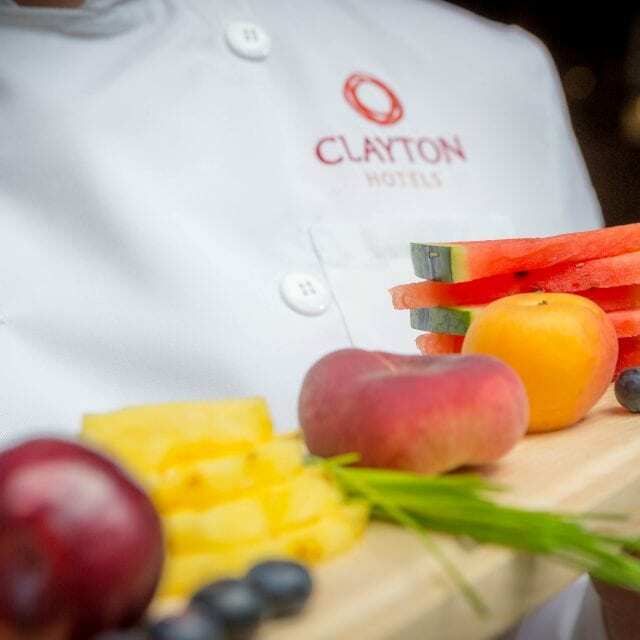 Let our experienced team of chefs delight you with sumptuous meals during your stay or why not book a special occasion here and enjoy private dining in style. 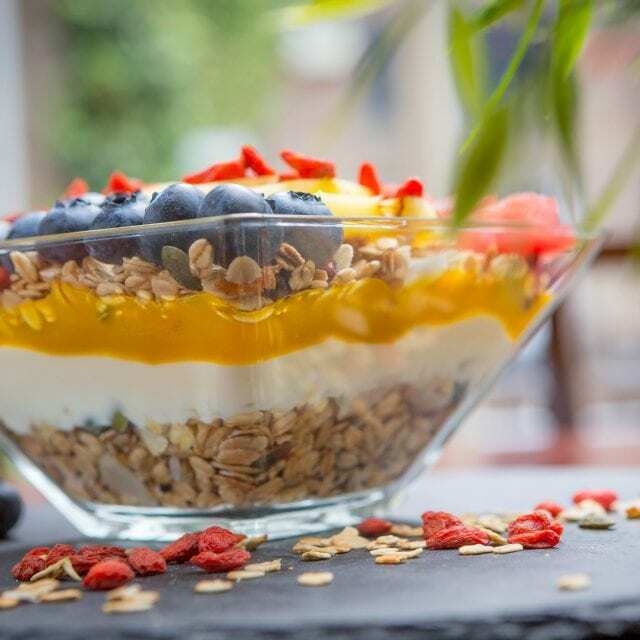 With only the freshest and best quality ingredients used for our Vitality Breakfast, you can taste the difference of our breakfast spread. 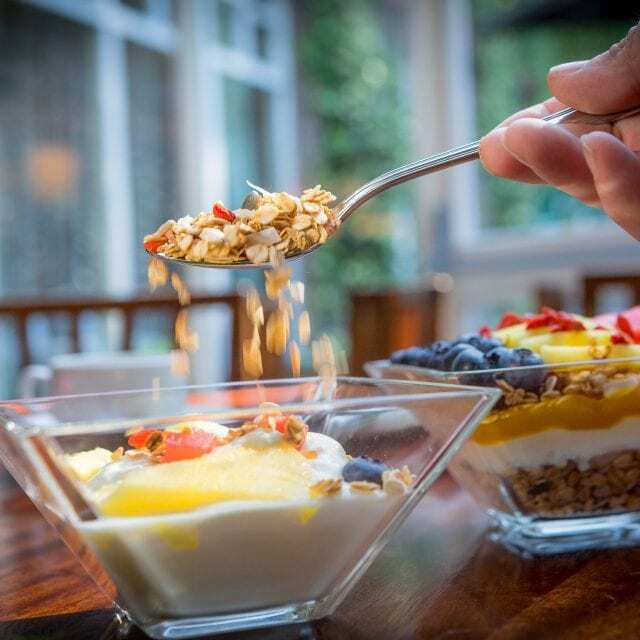 We pride ourselves on offering a better breakfast experience with excellent local food and all in the comfortable surrounds of our Tribes Restaurant. 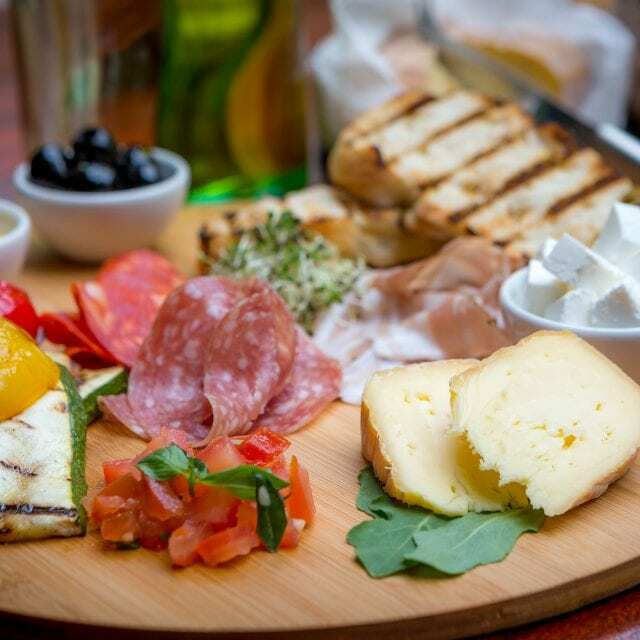 Choose from a range of options such as fresh fruit, high fibre cereals, revitalising juices, continental meats and cheeses or full Irish breakfast. 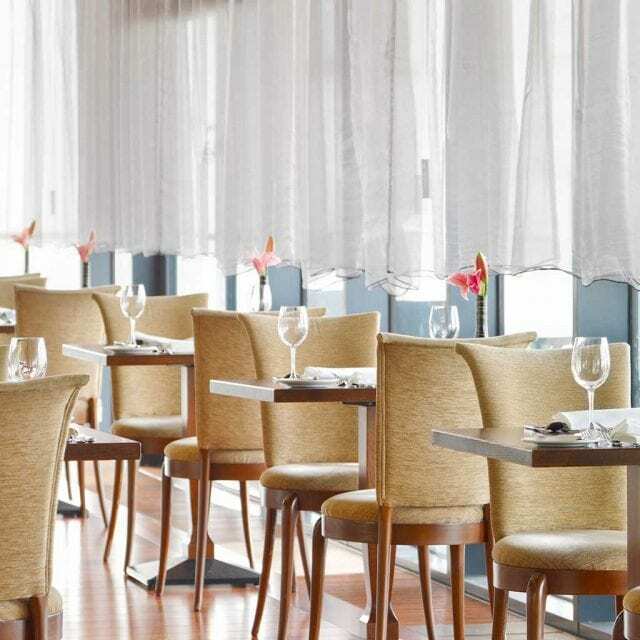 Contemporary in style, this elegant restaurant is renowned for its superb dishes, extensive á la carte menu and delicious Table d’Hote menu. Relax and enjoy amazing cuisine and a friendly, professional service which all help make Tribes Restaurant a truly memorable fine dining experience. 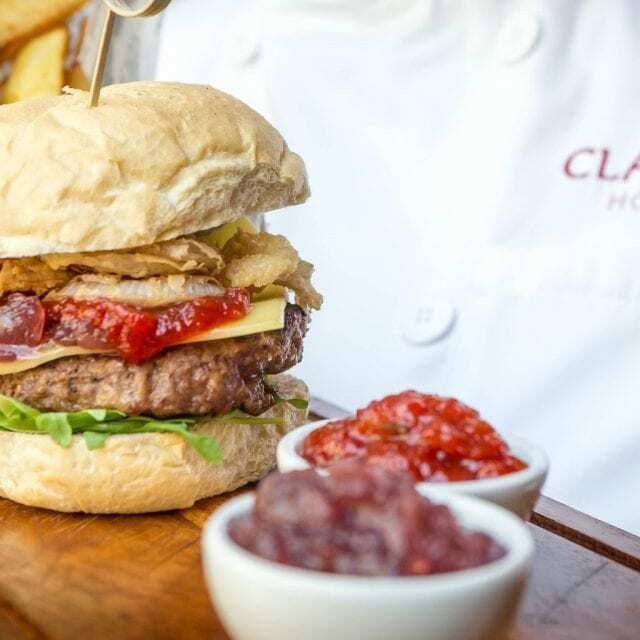 Famous for lunchtime specials and a generous bar menu, the Enclosure Bar & Bistro is perfect for casual dining, whether it’s lunch with colleagues, catching up with friends or an evening meal with family members. Enjoy a varied selection of craft beers, delicious cocktails and a range of whiskeys including some delectable new Irish whiskeys. Both the craft beer menu and the Irish whiskey menu are accompanied by tasting notes. 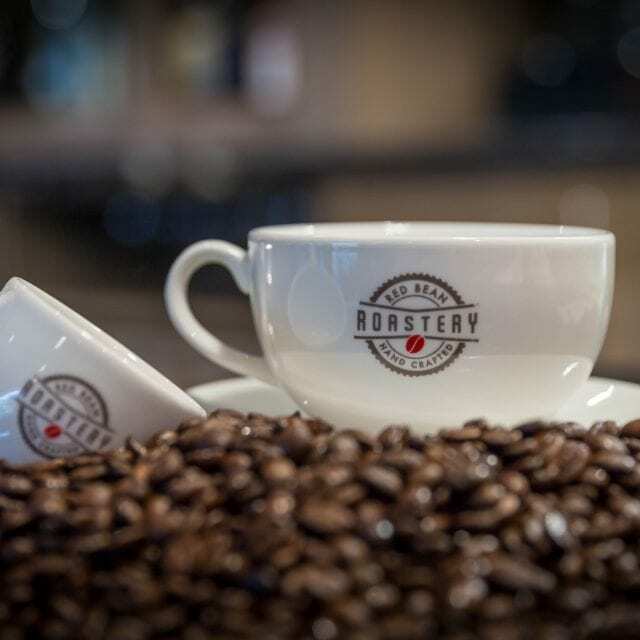 The cozy and convenient Red Bean Roastery, located just off reception is the ideal place for residents, locals and corporate clients alike to enjoy a selection of light refreshments and a range of specialty teas and coffees. 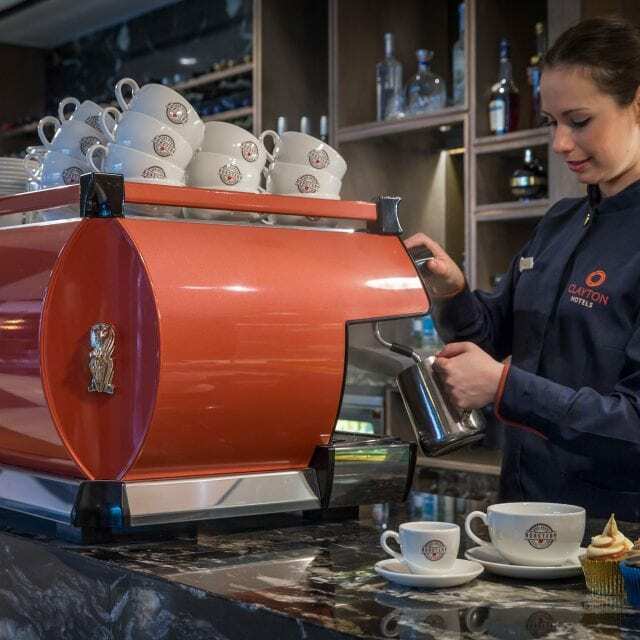 Our Red Bean Roastery is also where our Afternoon Tea is served. Enjoy delicious treats in this relaxed and comfortable setting, perfect for a girly catch up or to mark a special occasion! 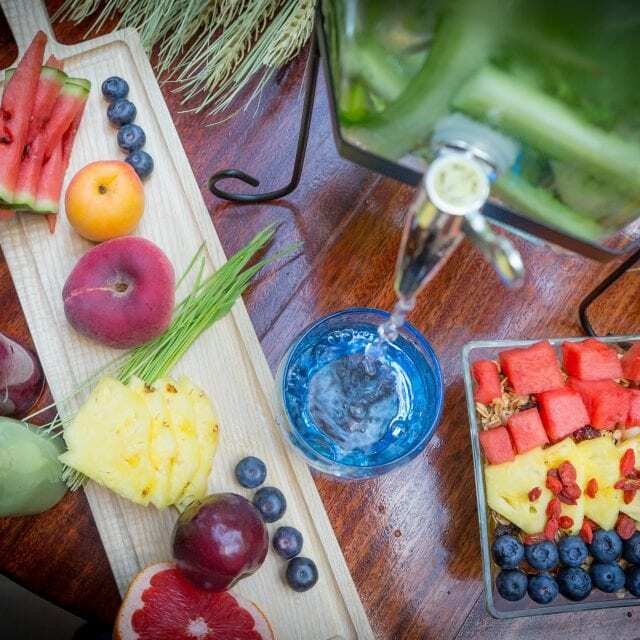 With a number of private and semi-private dining options available, whatever the occasion or event, we are here to create your perfect experience. Please call us on +353 91 721 900 or email [email protected] for reservations.